Experience highlights from Utah to Wyoming and three full days of Yellowstone National Park on our small group adventure travel tours. From Salt Lake City heading north to Wyoming, travel the open spaces of the American West– from the Great Salt Lake to Fossil Butte National Monument, from the Grand Teton Range to Wyoming’s Yellowstone National Park. This tour is perfect for the nature enthusiast, photographer, geologist, wildlife and bird watcher and Old West history buffs. Our small group policy allows us to take you on back roads, stay in unique historic hotels and visit smaller museums. These tours of Yellowstone in our small group tour van provide memorable travel experiences, comfortable accommodations, and many opportunities to explore on foot. With a knowledgeable guide and driver and a maximum of twelve passengers, these sightseeing and walking tours offer you a chance to relax and discover the most beloved of western landscapes as well as less know treasures. Three full days delight exploring Yellowstone, America’s first national park, alive with geothermal activity–geysers, fumaroles, mud pots, mineral pools–as well as majestic vistas, wildlife, birdlife, and waterfalls. Experience Jackson Hole–ski center and hub for western art: take an optional scenic float on the magnificent Snake River. Enjoy Grand Teton National Park, discover mountain lakes and the occasional wild moose and bison. Learn about the Wild West at Cody’s famous Buffalo Bill Historic Center. Visit Olympic Park 2002, the Alf Engen Ski Museum and watch athletes training. Explore Salt Lake City; view Mormon Tabernacle Square and other highlights of Utah’s capitol city. For a different itinerary through Yellowstone National Park you can also visit our new North America Wildlife Tour, an adventure tour that includes Yellowstone and Badlands National Park and famous Mount Rushmore. Combine this tour with Gold Country and Ghost Towns! If you would like to reserve a spot on one of our tours, or would like to get more information, please contact us! 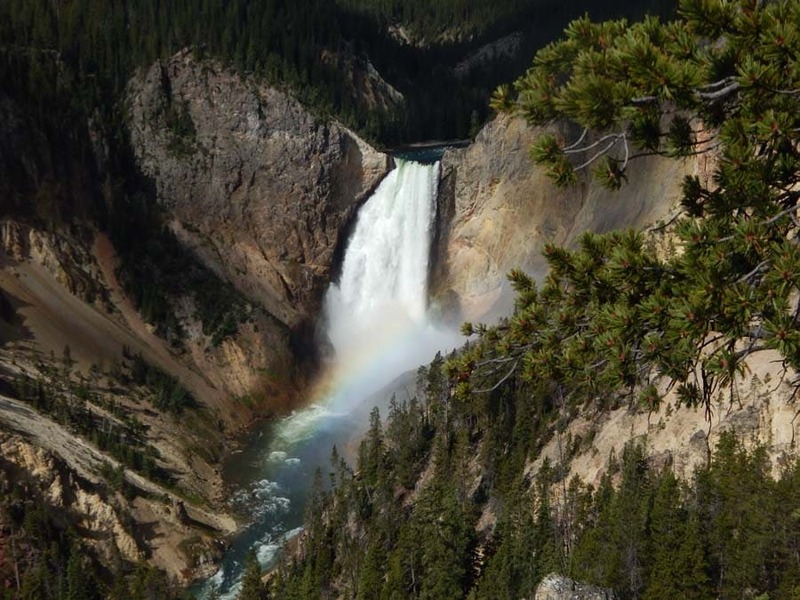 Our schedules page will familiarize you with the day to day activities and locations visited on these tours of Yellowstone, Wyoming. We offer details and pictures to give you an accurate idea of what a day with Travel Dream West is like. With fun, knowledgeable guides and a variety of activities these adventure travel tours provide an unforgettable experience. 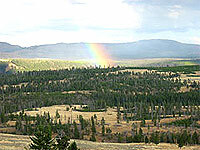 Yellowstone Travel – Comfortable Accommodations – Travel Dream West has carefully chosen hotels that provide comfort, charm and a unique experience. This travel tour features a variety of quality accommodations specific to each area we visit. You will stay in middle class hotels, some have swimming pools, breakfast and a variety of amenities. 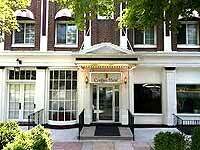 Some hotels are chosen for their originality and/or historical significance. Small group tour accommodation is included from the first tour night in Salt Lake City, Utah to the last tour night in Cody, Wyoming. We are happy to help you in booking additional nights should you choose to stay longer at the beginning or end of your tour. 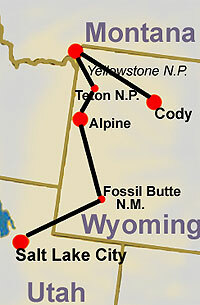 The Landscapes of Utah, Wyoming beckon you. You will return home with unforgettable photos and memories. Browse through our Photo Gallery (soon to come) or enjoy our interactive tour schedule page to get an idea of what you will see during your small group adventure tour.